Much has been said about the arrival of bezel-less smartphones, but Sharp is about to become the one actually doing it. Samsung's Galaxy S8 and LG's G6 may be quite remarkable with screens taking up most of the front of the device, as well as Xiaomi's Mi Mix. 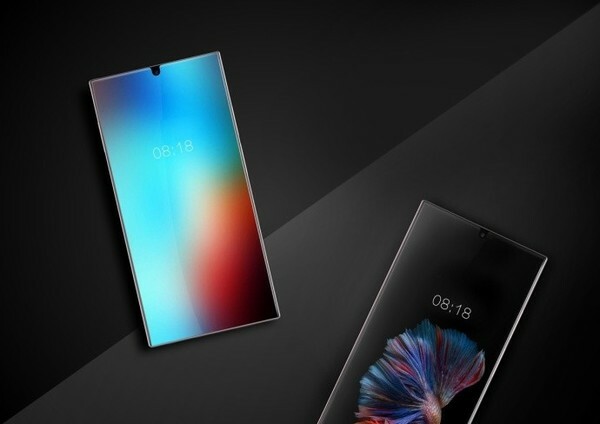 However, you may recall that in Sharp already had a very attractive Aquos Crystal back in 2014, with reduced margins on three sides (last year it brought us a smartphone with 120Hz screen and touch sensitive sides, but that's another matter.) Now... it's taking the next step and launching a full bezel-less phone in the coming weeks. It's inevitable that these smartphones, as well as many others with similar screens planned for the coming months, will become a true phenomenon with everyone wanting to one of those those just because they look "different". But a couple of years from now, I imagine it to have become so common no one will care anymore. In any case, I can't wait to see the same bezel-less concept applied to tablets... it will surely look amazing, and it may help pull up the dwindling tablet sales.